Craft is a content-first CMS that aims to make life enjoyable for developers and content managers alike. Drawing similarities from ExpressionEngine and sprinkling some newness to the mix, Craft is a bit newer in the CMS heavyweight class. Don't let their youth fool you though. Craft was the brainchild of Brandon Kelly, founder of Pixel & Tonic. 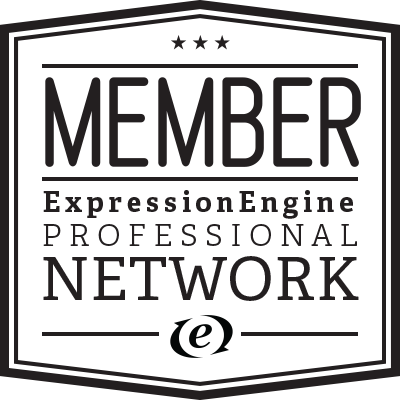 Pixel & Tonic were strong in the ExpressionEngine network for years. Taking everything they had learned, they developed a strong runner against the powerhouse that is ExpressionEngine. This is the primary reason they are our other choice for design tools in the old toolbox. Craft brings security and reliability to the table in a new look and feel that is refreshing for many. Craft has been referred to as "the most powerful and flexible CMS available today".